stick to sell 100%original batteries and chargers. 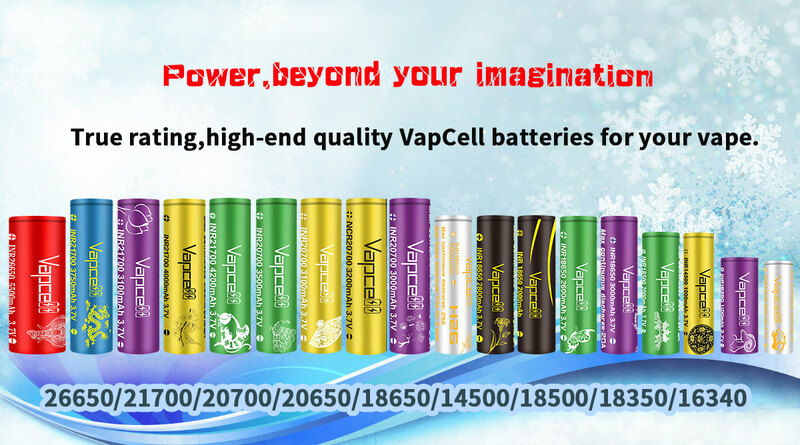 Shenzhen WLS Technology Co., Limited specializes in the R&D, manufacture, sales and service of batteries, chargers, accessories. For many years, we have been carrying out the supreme principle and taking technical support as the basis. WLS will continue to develop new products in the future, open up new areas to give customers exceptional product experience. Located in shenzhen,is next to one of the world's fastest-growing area-HK. we are dedicated to providing competitive price and good quality to our customers.Helping customer to find the suitable products at favorite price is our spirit.